Native of Richmond, Virginia, Shameka Washington is a wife and a mother of three energetic growing boys. She brings a creative viewpoint to real estate and looks at every potential obstacle as an opportunity to explore new and fresh alternatives. 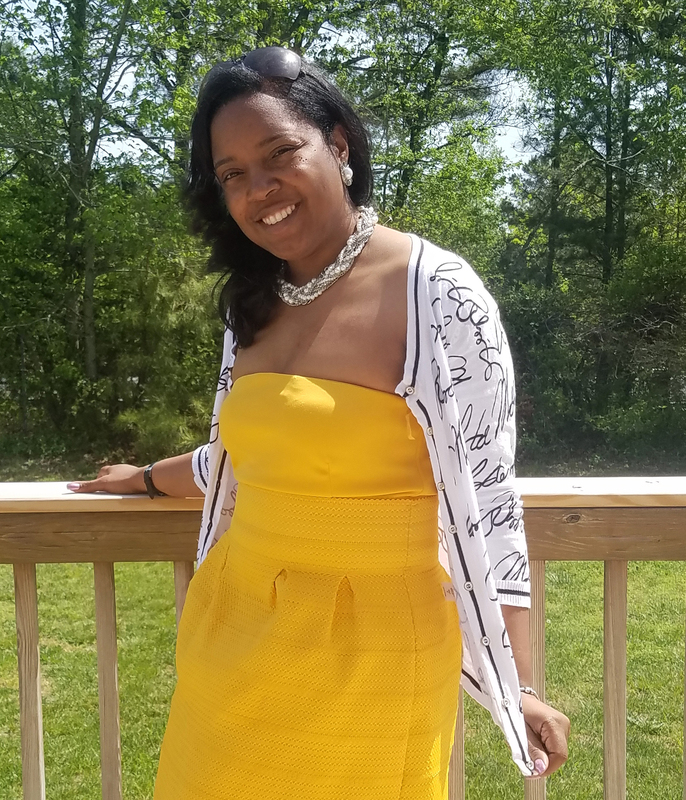 In conjunction with her creative approach and extensive background in process management, Shameka has a knack for helping her clients find the best solutions for their real estate needs. Outside of work she thoroughly enjoys the Breaking Bread (hospitality) ministry at her Church where she is constantly learning new tips to feeding her growing boys. She is also a mentor to other young women.